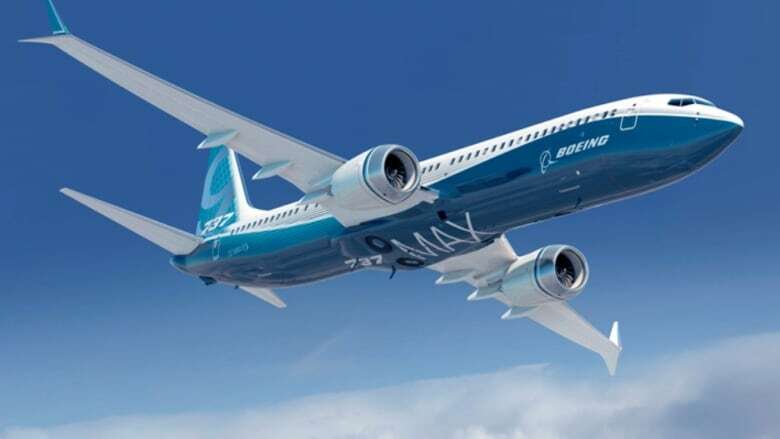 Even after the U.K., Germany, France, Australia and others decided to suspend the Boeing 737 Max 8 jet from their airspace Tuesday, Canadian Transport Minister Marc Garneau reiterated Canada has no plans to follow suit. On Tuesday evening, the Federal Aviation Administration's acting administrator Dan Elwell said its "review shows no systemic performance issues and provides no basis to order grounding the aircraft." He added that no foreign civil aviation authorities have "provided data to us that would warrant action." Earlier Tuesday, the European Aviation Safety Agency (EASA) issued a directive grounding all Boeing 737 Max 8 and 9 model aircraft following two recent deadly crashes. The grounding applies to all European Union airspace, plus that of Norway, Switzerland, Iceland, and Liechtenstein. EASA said in its emergency airworthiness directive that "at this early stage" of the most recent investigation, "it cannot be excluded that similar causes may have contributed to both events." It said "based on all available information, EASA considers that further actions may be necessary to ensure the continued airworthiness of the two affected models." The United Arab Emirates, Malaysia, Australia, New Zealand, Singapore and Oman also joined the list of countries that have banned all flights into or out of their countries. Indonesia also said Monday it grounded 11 of the aircraft for inspections. India followed on Tuesday, grounding the 737 Max until "appropriate modifications and safety measures are undertaken to ensure their safe operations," according to a Ministry of Civil Aviation tweet. Garneau said Monday it would be "premature" to ground all 41 of the planes currently owned by the country's air carriers and said he would "without any hesitation" fly on a Max 8. On Tuesday, he again said there were no plans to suspend operation of the Max 8 in Canada, but "all options are on the table." Canada is working with the FAA to determine if action is required. Garneau tweeted that he would be meeting with his civil aviation expert panel during the day. 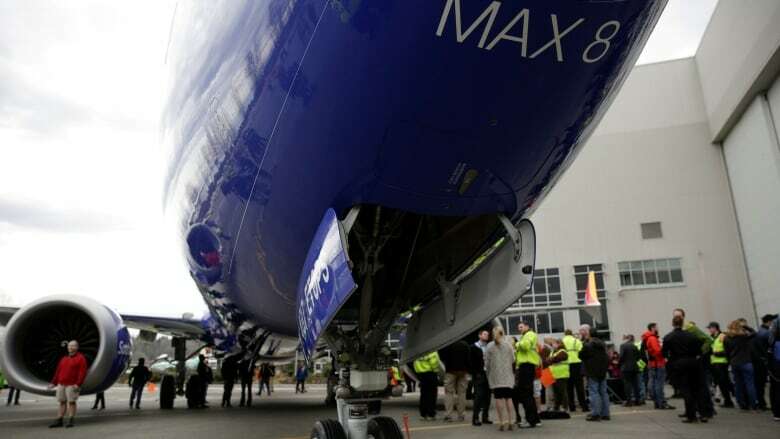 His office said the minister will speak to the media Wednesday morning about the Boeing 737 Max 8 and aviation safety. The union representing Air Canada flight attendants sent out a statement Tuesday afternoon, saying they don't want to be forced to fly on the Boeing 737 Max 8. The Air Canada component of CUPE is calling on the airline to "at a minimum continue to offer reassignment to crew members who do not want to fly on this type of airplane," says component president Wesley Lesosky. "The safety of passengers and crews must be the absolute priority." Later, the WestJet component of CUPE issued a statement to its members saying it believes it is safe for its members to fly on the Max 8. "Each of us on your Local 4070 executive are here to advocate for our safety and our right to come to work and operate in a safe environment," the statement from the executive reads. "At present we believe that going to work on any of WestJet's 121 Boeing 737 jets is safe." Boeing said after October's Lion Air crash that it has for several months "been developing a flight control software enhancement for the 737 Max, designed to make an already safe aircraft even safer."